Offering upscale homes on and around the beautiful natural setting of Lake Norman, this “laid-back” lake-side community is located less than 30 minutes from uptown Charlotte, yet it feels like your miles from the hustle and bustle of city life. 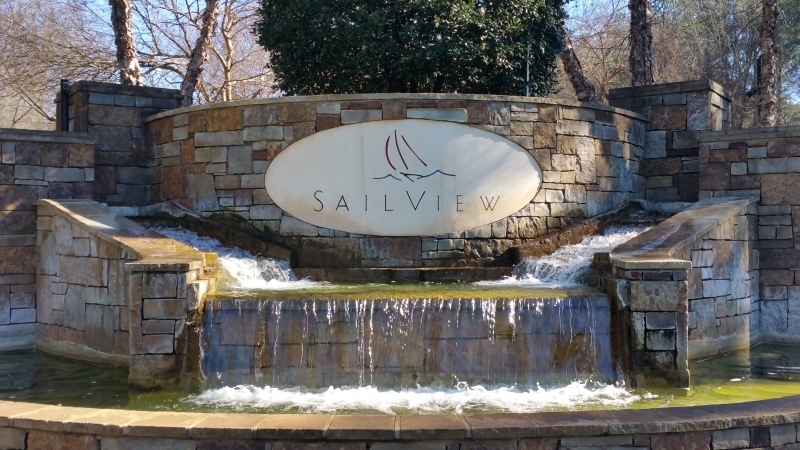 As lake communities go, the Sailview neighborhood is one of the more sought-after lake front communities in the Denver, North Carolina region. With close to 500 homes — some with big country porches, others with grand entrances, and many with full brick exteriors, the distinctive designs of the Sailview homes, built by 8 different builders, makes each home on half acre lots an eye catching architectural statement. Driving through the neighborhood you’ll see an active lifestyle for all ages. And you might think is a haven for dogs and dog lovers. It’s one of those neighborhoods where everyone waves to other. At the heart of the community is the Swim and Tennis Club that overlooks the lake. You’ll also find activities for the whole family at the 8-acre park with a playground and exercise stations, and walking paths that take you to the community’s boat slips. And for golf lovers, the Westport Golf Club is known as a “must play” course in the Charlotte community for its manicured conditions and great service. The Sailview neighborhood is located in the town of Denver on the west side of Lake Norman. Still one of the more undiscovered communities’ north of the fast growing city of Charlotte, Denver offers a quieter, more peaceful atmosphere. The local business community runs north and south on route 16 and has all you need as a homeowner with an active lifestyle. 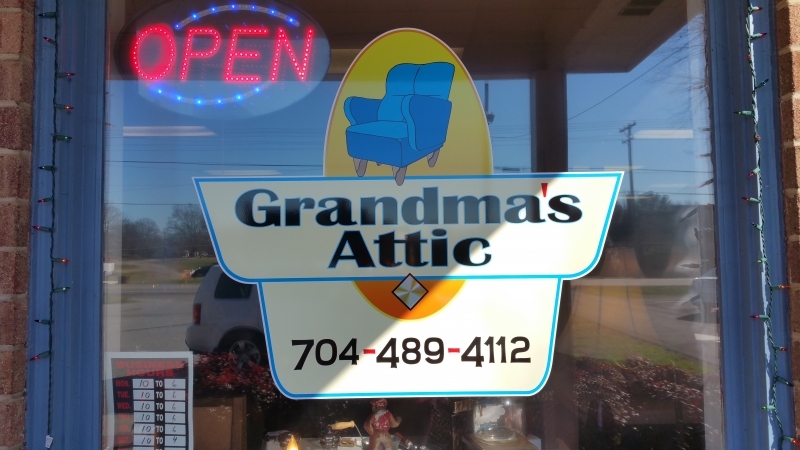 The more suburban towns of Cornelius and Huntersville are short drives away offering more upscale shopping and dining. Within a few miles of the Sailview neighborhood you can catch up with friends at the Savory Plum Café & Bakery on 16 for homemade delicacies and desserts. Say hello to Phyllis and Lynn who always greet you with a smile. Their signature dish – The Ultimate Grill Cheese with Bacon will get your mouth watering just reading the ingredients. And yes, don’t forget to try one of their desserts…so yummy!! Other local eatery’s include Giovanni’s Pizza and Pasta where locals find their favorite Italian food for dine-in and takeout. Famous for their 30” Bronx Bombers pizza for which many are ordered for Panther game parties and other large gatherings. And if you’re looking for the true local flavors of the south, check out Boss Hog BBQ and you just might run into a well-known Nascar driver eating their delicious ribs and wings. The Denver community offers residents over 25 churches of all denominations. The heart of the community can be seen in two very well supported non-profit organizations – Christian Ministries and the Habit for Humanities ReStore. 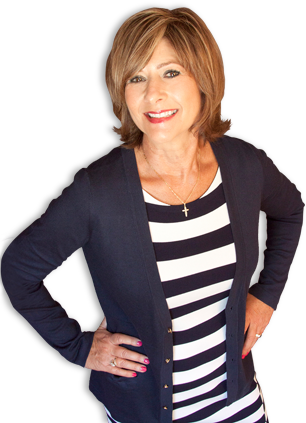 Let me help you discover this lovely neighborhood where you just might find the home of your dreams.